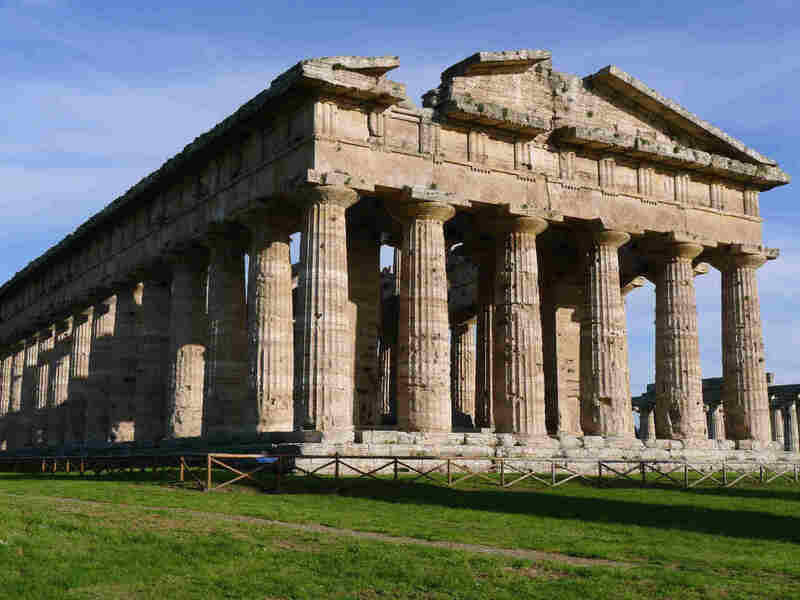 Enjoy a day visiting the best preserved Greek temples in mainland Italy and a nice lunch in a typical local farm. This tour is a beautiful culinary history that combines history and great food! First stop in Paestum with its Doric temples. Also, not to be missed, is the Archaeological Museum with the famous “Tomb of the diver”. Later we are directed to the farm for a wonderful lunch before returning to your destination.